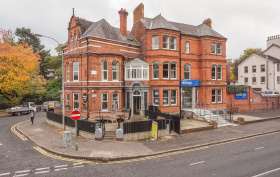 Situated at the corner of Melrose Street and Sandringham Street just of the vibrant Lisburn Road. 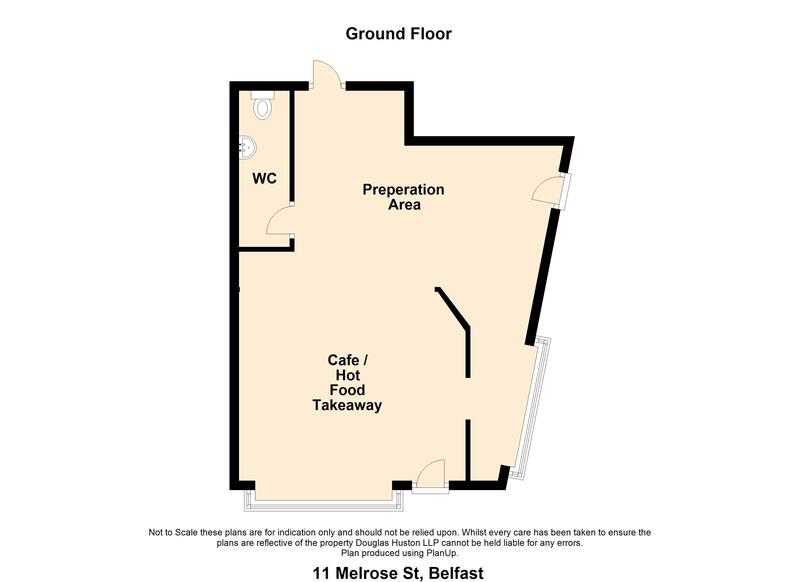 A rare opportunity to take on a Hot Food or Cafe opportunity finshed to a shell this is a perfect blank canvas to build your dream. 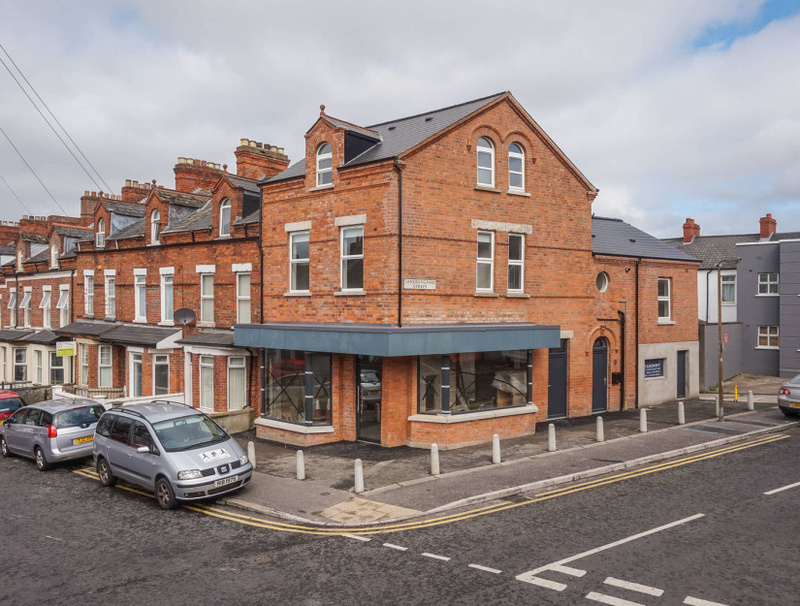 A recently refurbished shop situated in a densely populated part of South Belfast with a high level of Students, Young professionals and medical students and staff due to two nearby hospitals and Queens University. This is an excellent opportunity to develop a new business or open a new outlet for an existing business. The space provides excellent signage on two sides externally along with two large bay windows. internally the space has an open service area to Melrose street and to the rear a preparation or service area. There is a small staff WC area and outside there is a small enclosed and shared yard space. Gas supply to the rear and electrics all brought to a single point and ready for the tenants fit out. A final poured concrete floor is still to be fitted by the landlord. 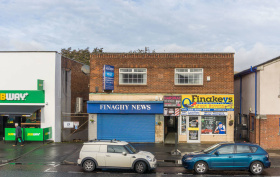 Any interested parties should contact this office to arrange a viewing, interested new businesses are encouraged to submit business plans and details of the proposed use of the space for consideration by the landlord and possible joint ventures. For those looking for a more traditional Landlord / Tenant relations basic terms are outlined below. Rent - £12,000 per annum exclusive up to £20,000 per annum depending upon use. Café independent start ups, small prepared sandwich bars old fashioned milk bars at £12,000 per annum. Hot food fish and chip shop, Chinese or Indian takeaway or similar subject to a higher rate. Rates - Land & Property Services give a list NAV of £4,950.00. all interested parties should satisfy themselves as to the rates payable, estimated to be £2,983.87. Small business relief may be available. 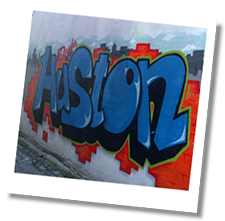 We are offering a new lease direct from the Landlord for a minimum term of 6 years. • All properties are subject to 5% management fee plus VAT on the annual rent. • Service Charge will be applicable to all properties that are not completely standalone / self-contained units. • Buildings Insurance is arranged by the Landlord and reimbursed by the tenant annually. • Where rent is quoted per week the rent is payable monthly in advance; calculated by multiplying the weekly rent by 52 and dividing by 12. • All tenancies are subject to minimum one quarters deposit and a guarantor. • All applicants will be required to fill in an application form. • All details are subject to contract and without prejudice. 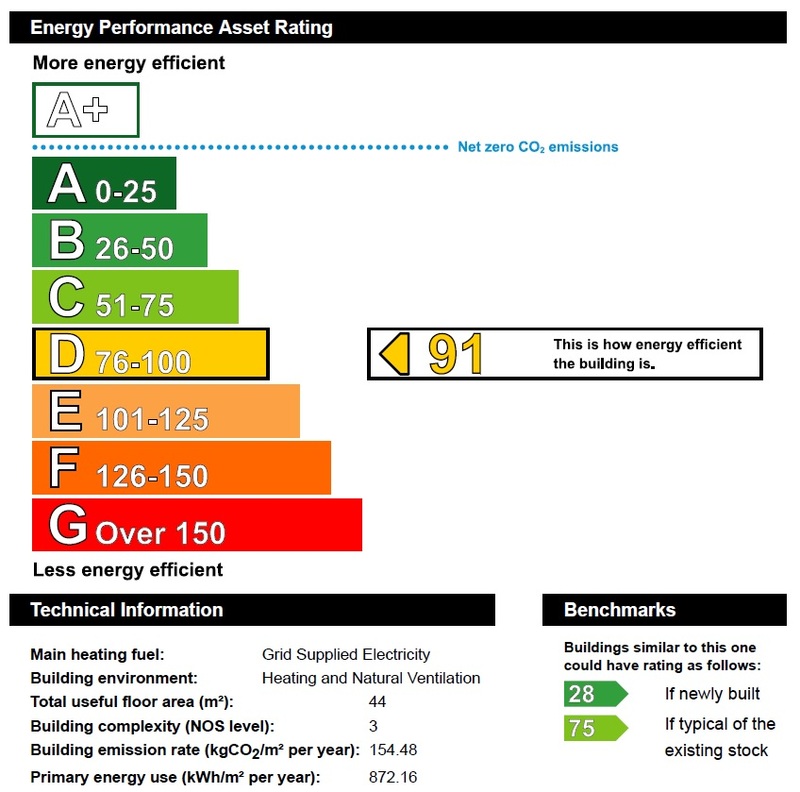 Having problems managing your commercial property?